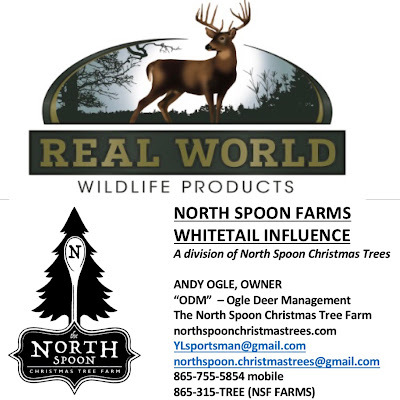 The North Spoon - Christmas Tree Farm : SOLD OUT - THANK YOU! We are so thankful for your business and support. We are sold out of Christmas Trees!